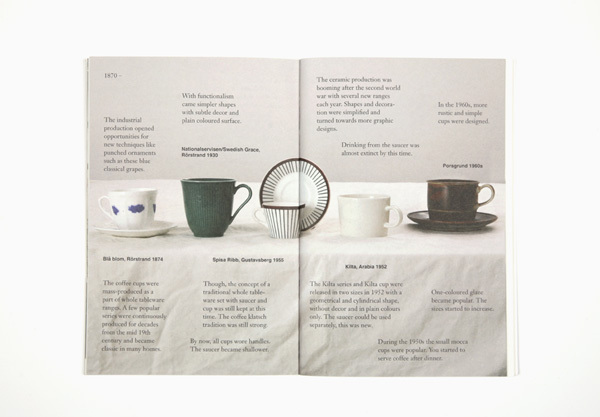 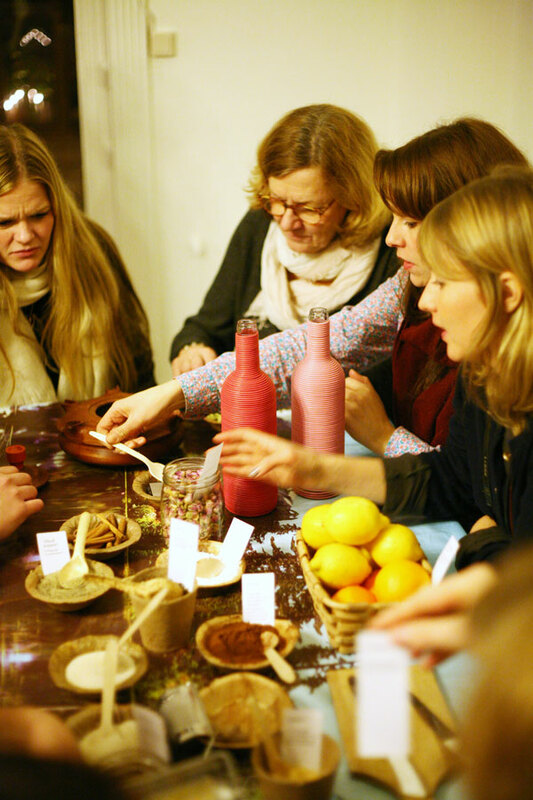 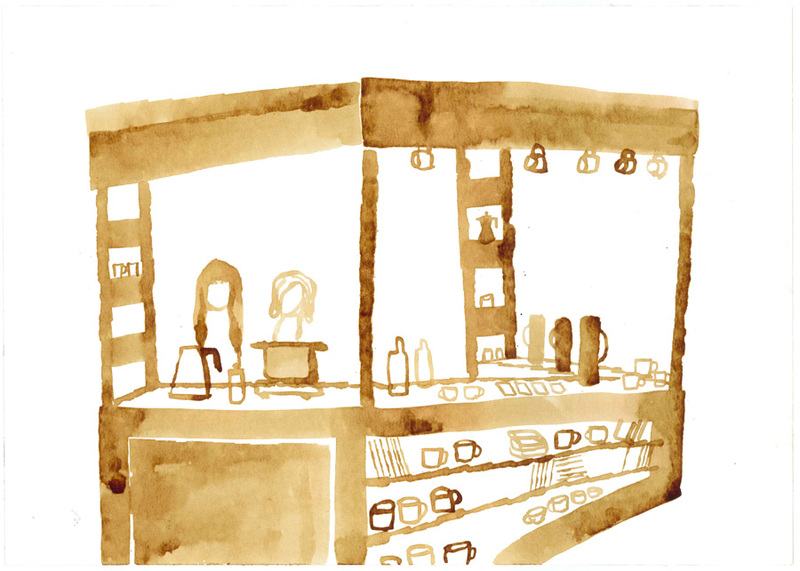 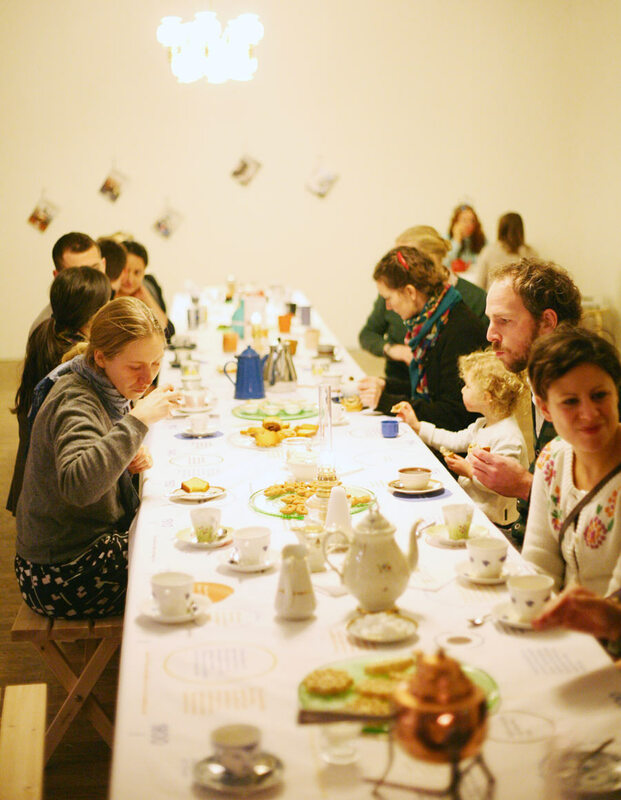 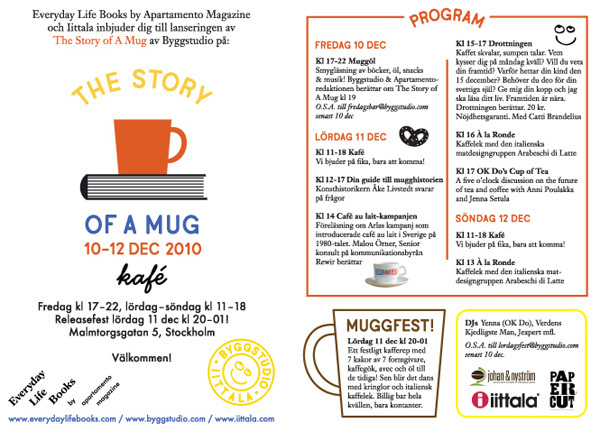 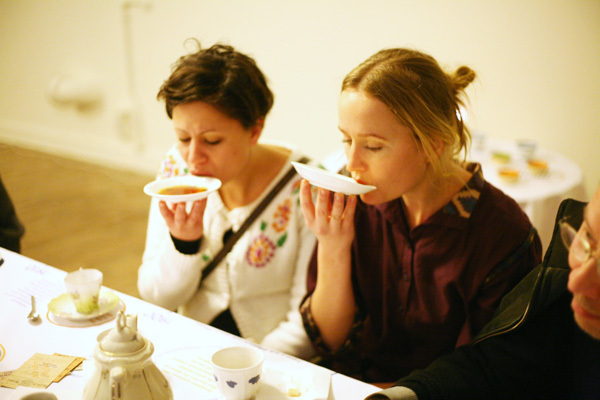 A pop-up café in Stockholm to celebrate the launch of the book ‘The Story of a Mug’. 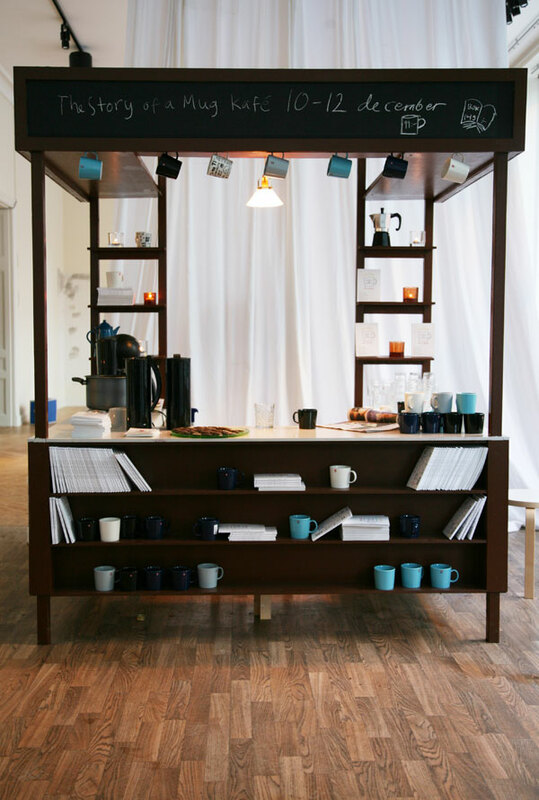 The café concept is an interpretation of the themes of the book. 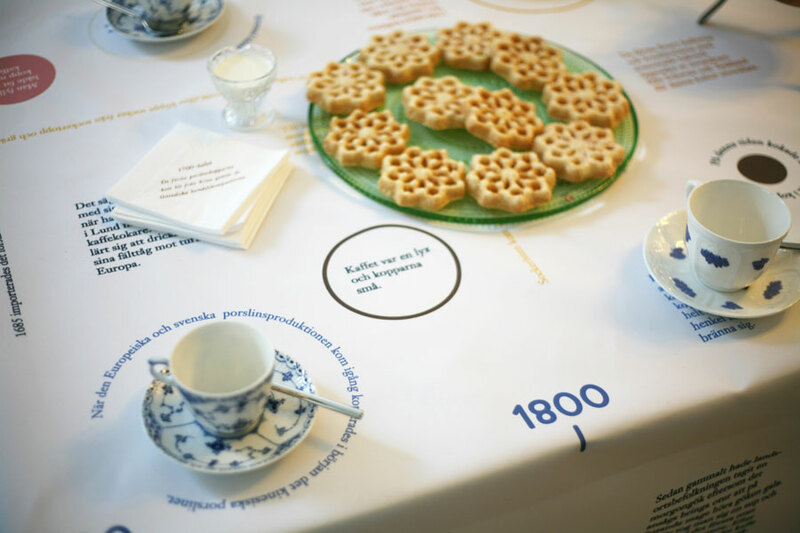 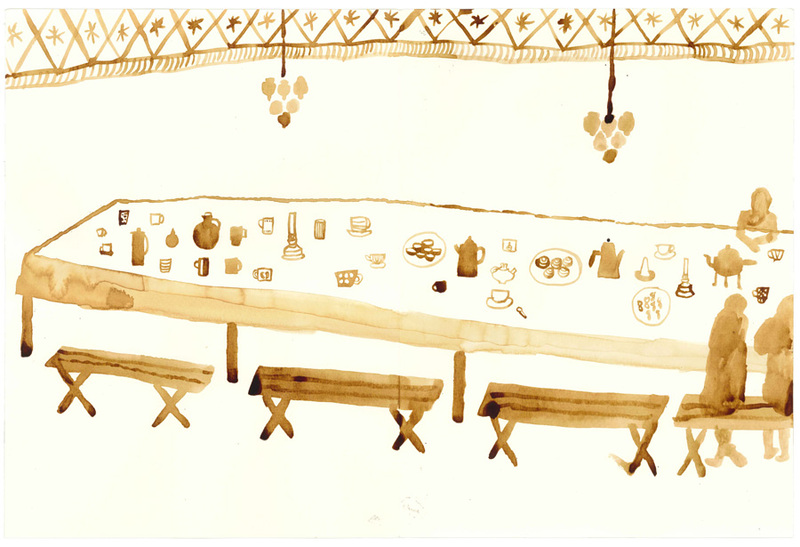 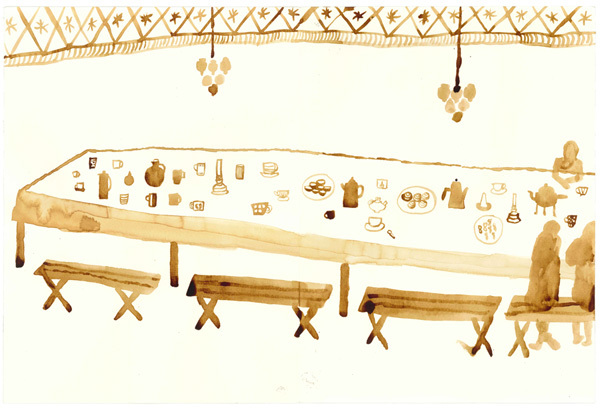 A long table that also served as a chronological timeline of the history of the mug, served as the centre piece of the interior. 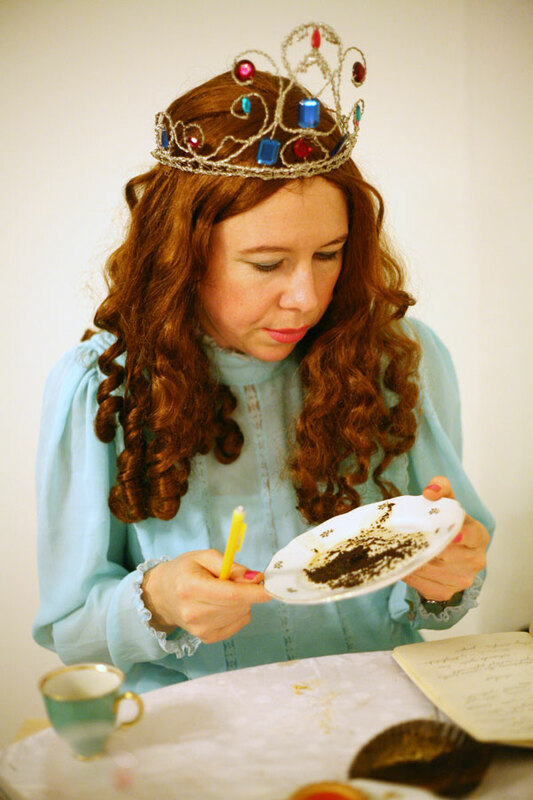 Cakes and coffee were served relating to each time period and the guests were encouraged to eat themselves through the history while reading the book. 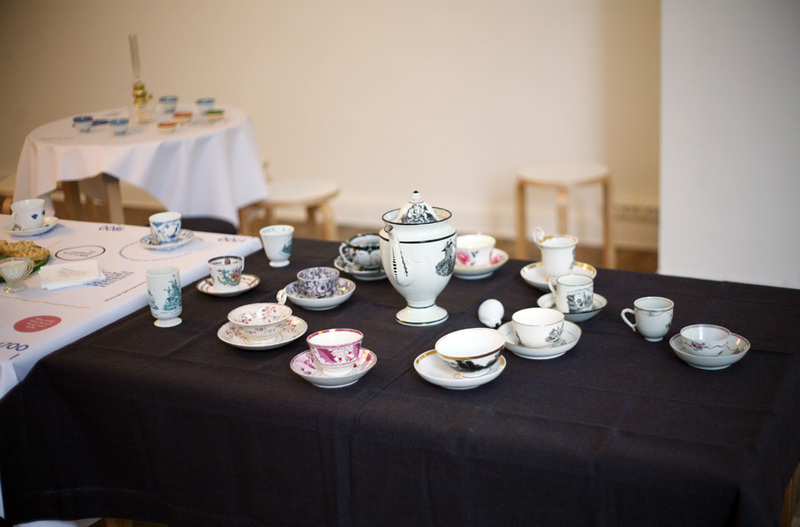 A programme of mug-related activities such as a café coffee painting artist and a large coffee klatsch party with especially designed cakes were held throughout the week-end.